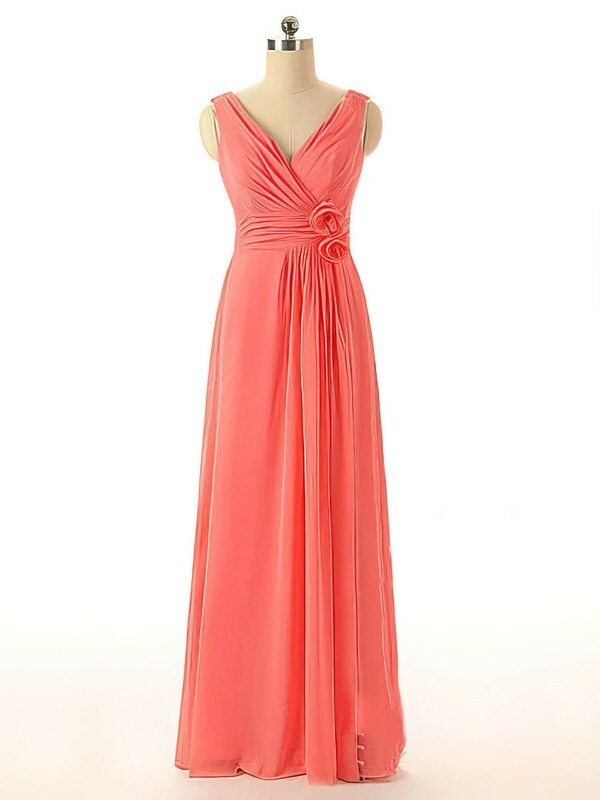 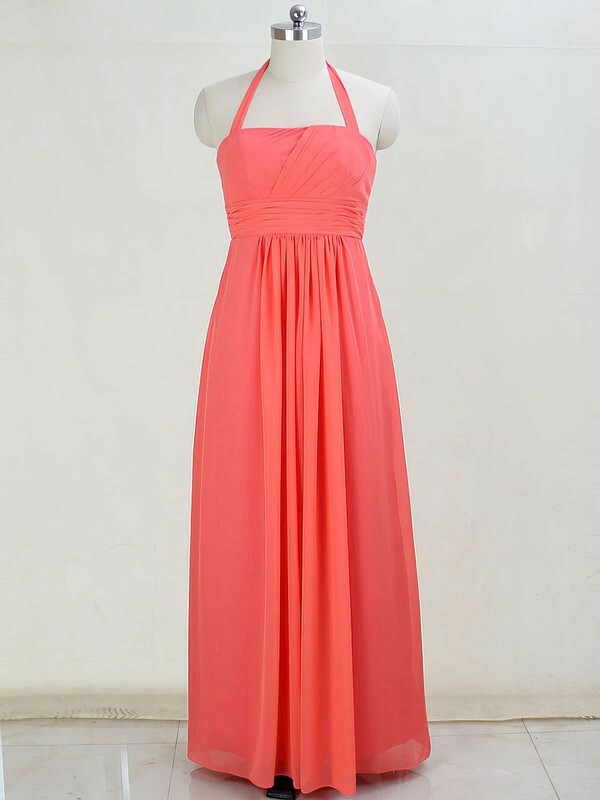 Are you tired of these mediocre bridesmaid dresses in common colours or adequate styles? 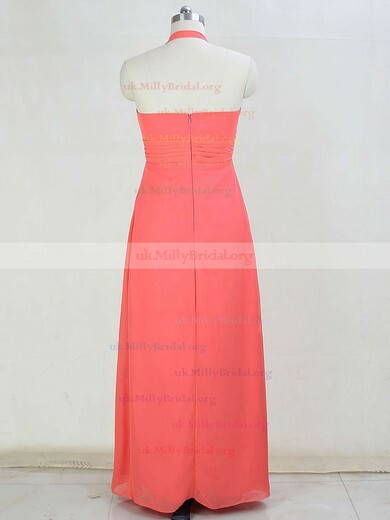 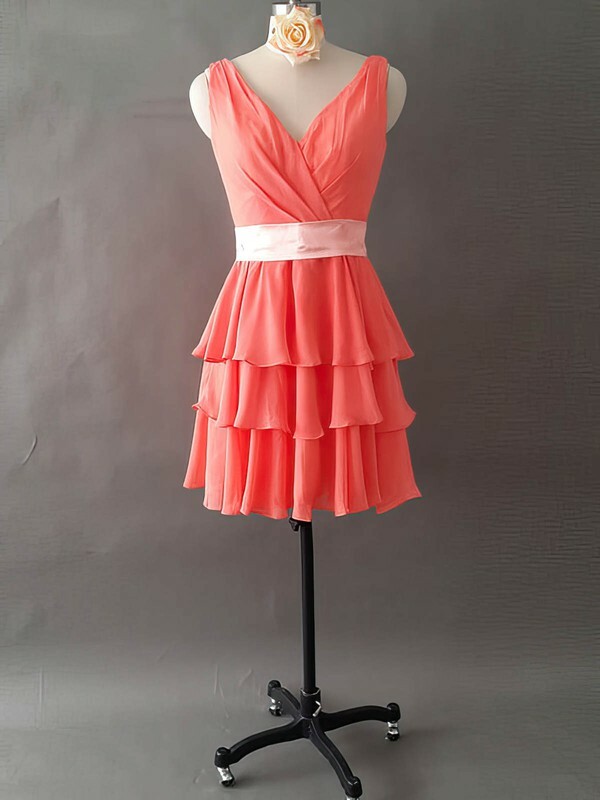 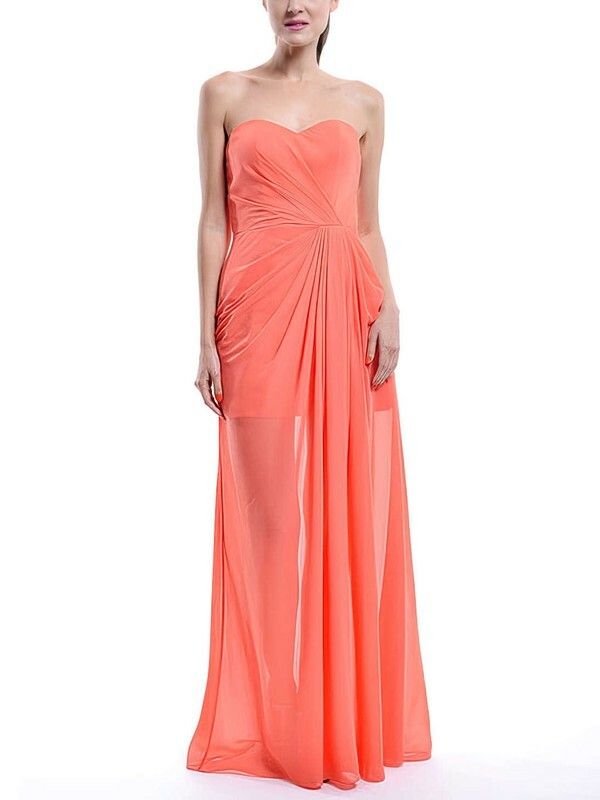 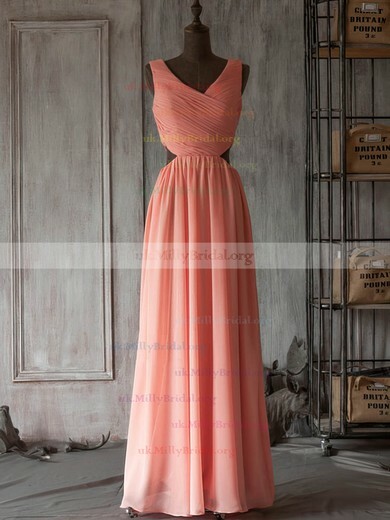 Now uk.millybridal.org brings you the unbeatable array of stunning options in stylish coral with ethereal chiffon, embellished mesh or structured pleats. 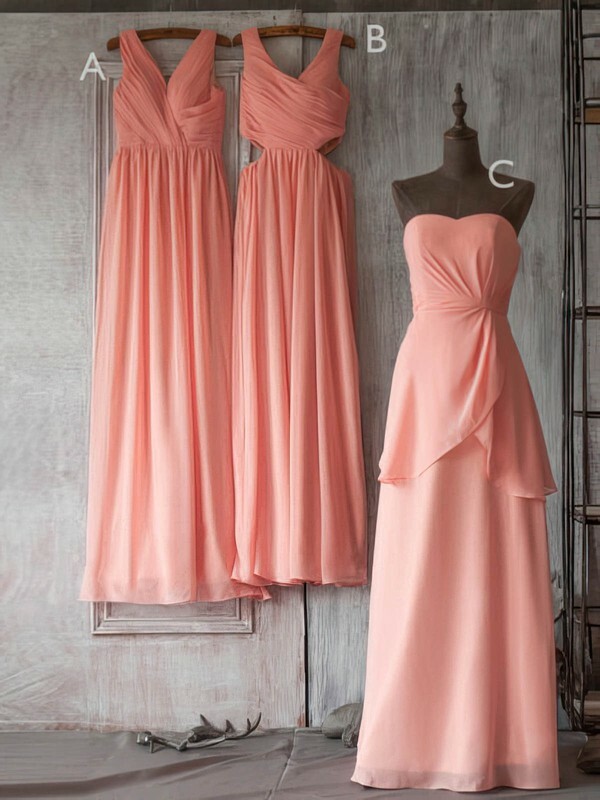 Seize the chance of perfecting your bridesmaid look in no second.